Lancia CEO Oliver Francois did his utmost to convince skeptics that rebadging Chrysler cars and selling them as Lancias in Europe is a good thing for Fiat's upscale brand. Unveiling Lancia's new lineup in Geneva, Francois talked of the Lancia-Chrysler connection as uniting the "Detroit beat of Eminem with Italian opera." Lancia's new flagship, the Thema -- a rebadged Chrysler 300 -- combines "American roominess with Italian style," said Francois, who is also CEO of Chrysler. He continued the U.S.-Italian theme while introducing Lancia's other Chryslers -- the Lancia Grand Voyager minivan and the Lancia Flavia, which is based on the Chrysler 200. The melding of the two brands combines Chrysler -- "an icon of the American dream" with Italian flair, Francois added. It was, he said, "a union of two worlds, two cultures." 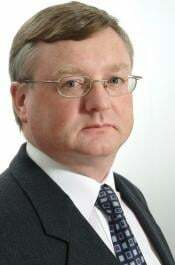 Francois also had a pop at rival European automakers. 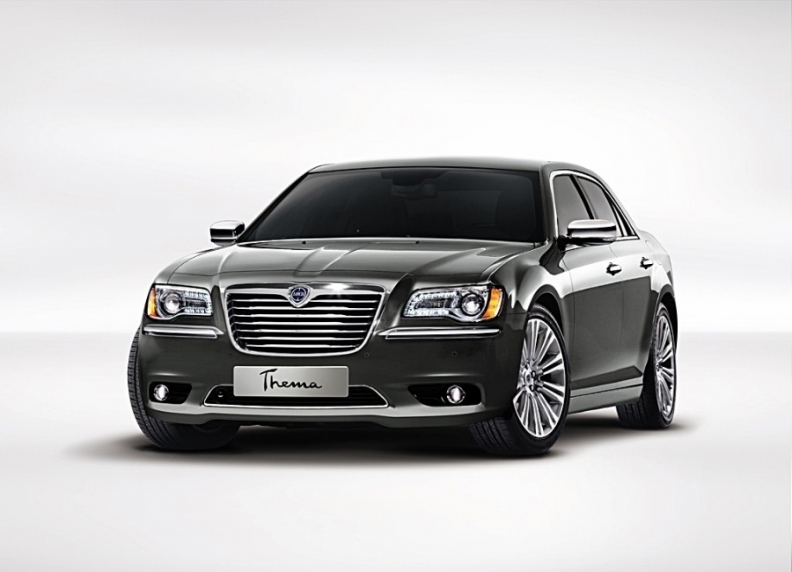 Chrysler-Lancia models like the Thema will give customers "an alternative to German monochrome," he said. Lancia is struggling to reverse years of declining sales. Product-starved dealers can only be delighted that synergies with Chrysler are giving the brand a new flagship two years after the Thesis was discontinued, as well as a minivan targeted at families and a Flavia sedan and convertible, although the Flavia is as yet still a concept. Will the Lancia Thema be music to the ears of European buyers? But European car buyers see Lancia as an icon of Italian finesse and it remains to be seen whether rebadged American cars will hit the right note with them.